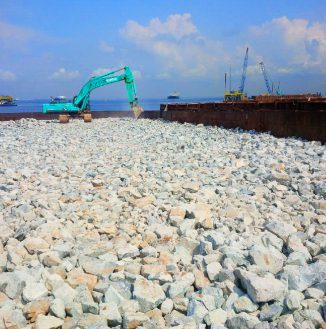 Scope : Stone Works, Construction of Offshore Breakwater, Geofabric Works, Piling Works and Biodegradable Bag Placing Works. 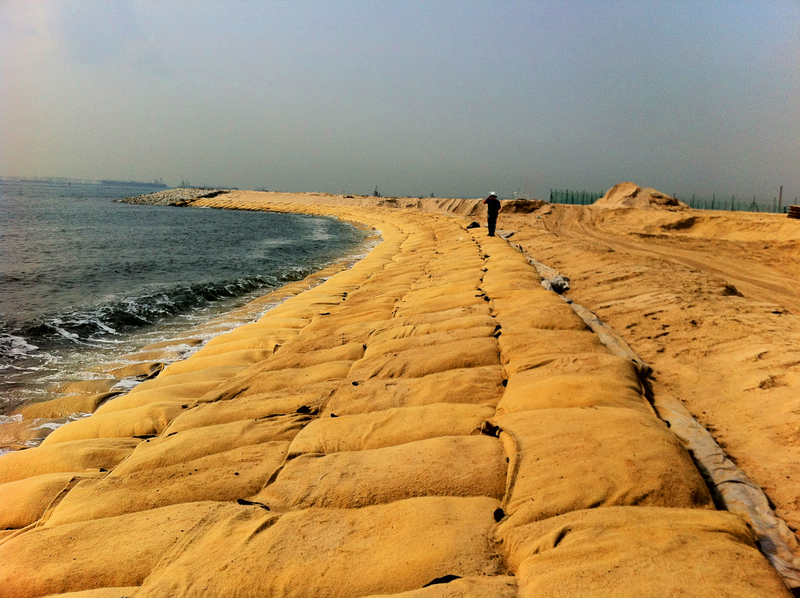 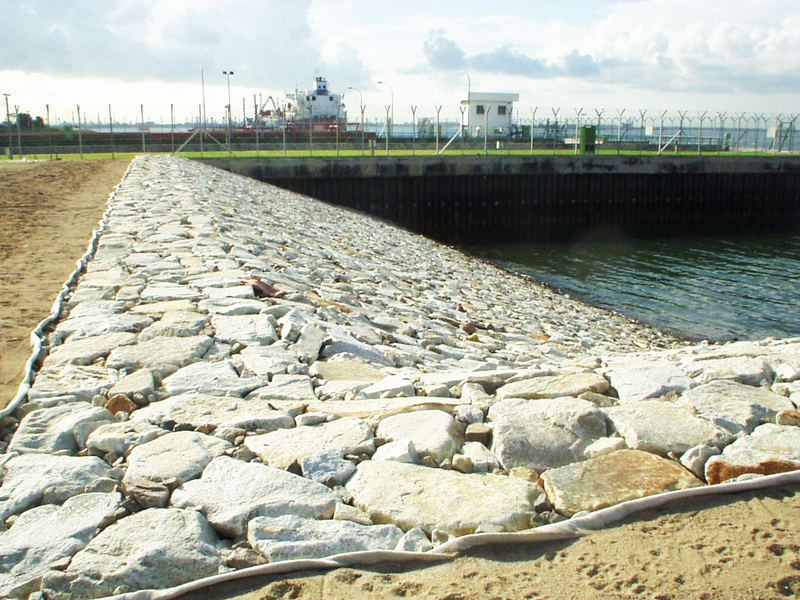 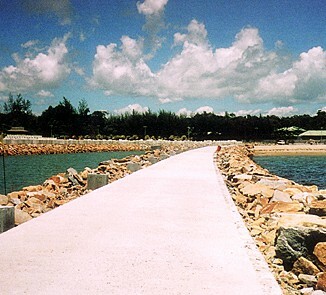 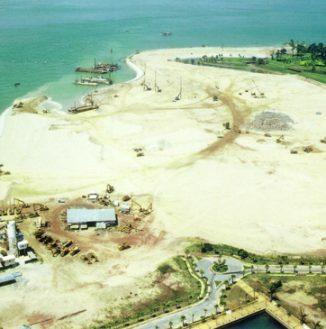 Scope : Revetment Works, Sand Trimming and Dredging Works. 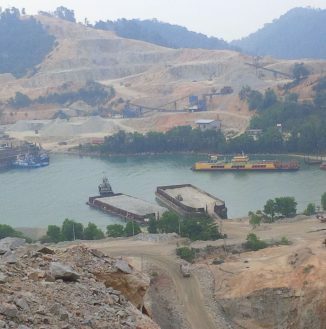 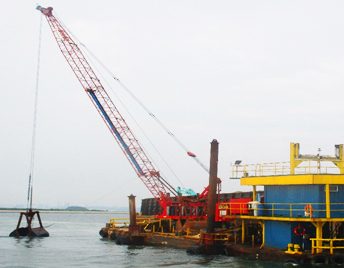 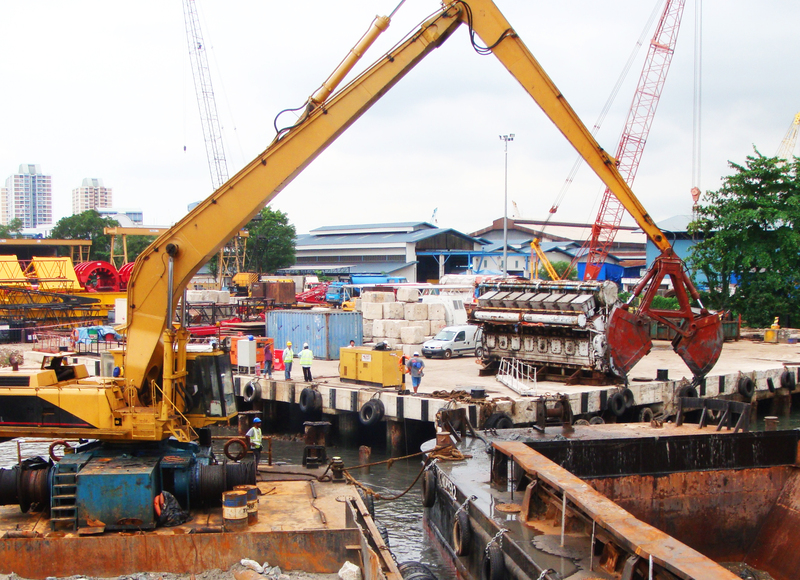 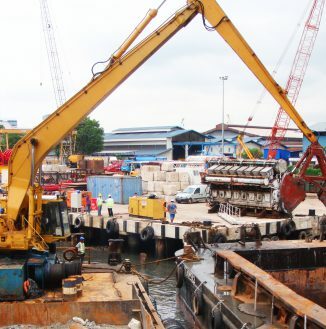 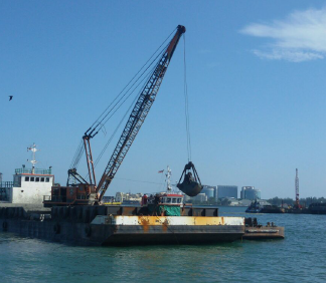 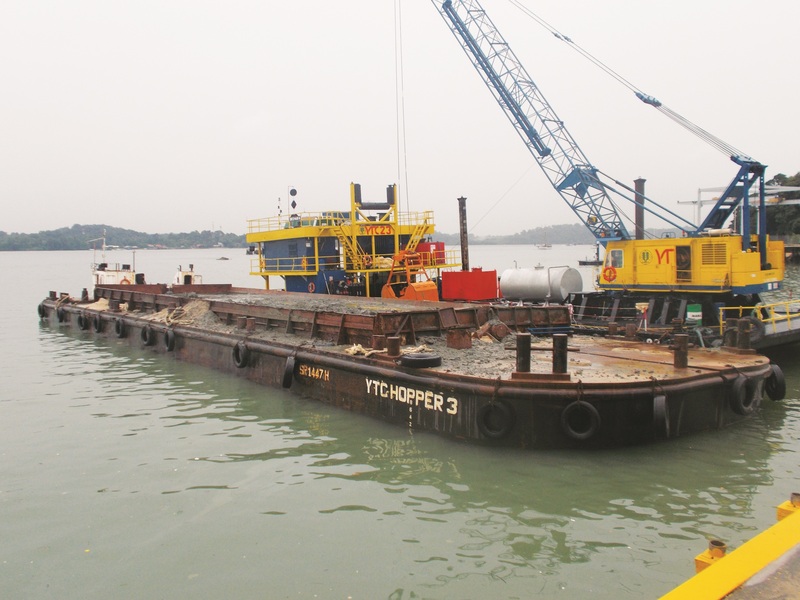 Scope : Dredging and Disposal to Approved Dumping Ground. 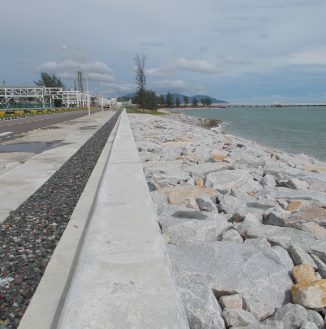 Scope : Sheet Piling, Rock Revetment, Geofabric and C40 Reinforced Concrete, Lean Concrete Thickness 50mm., Sealant and Sand Backfilling for Repairing Works. 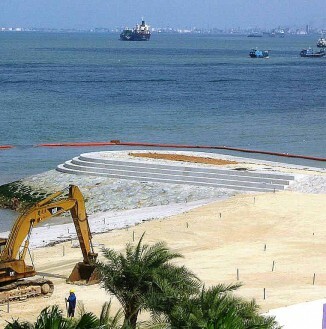 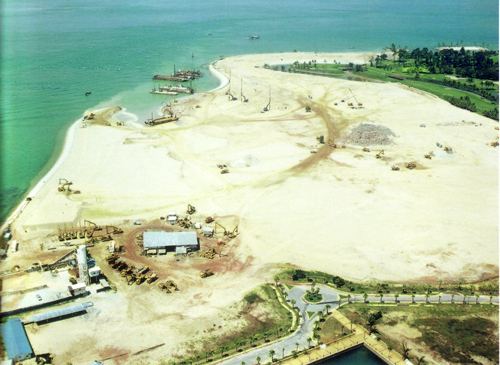 Scope : Earthworks, Dredging, Reclamation and Temporary Silt Curtain. 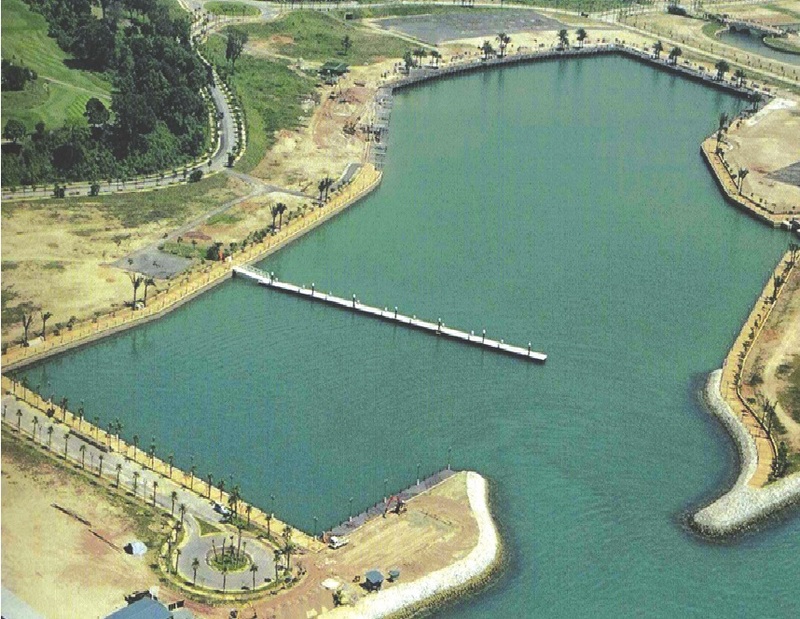 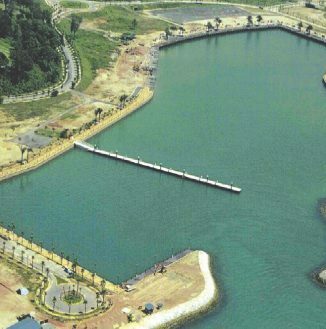 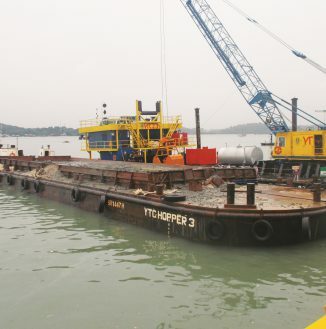 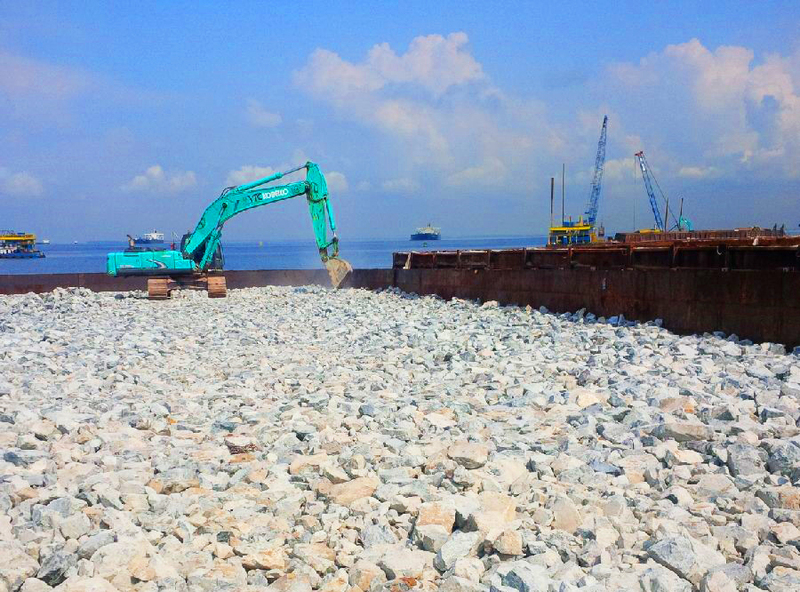 Scope : Shore Protection and Dredging Works for Berth 9, 10, 11 and 12. 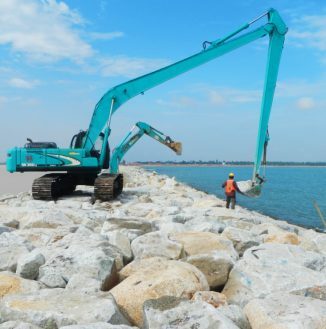 Scope : Headlands Construction, Beach Nourishment, Revetment and Dredging Works. 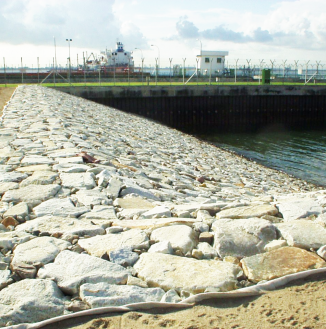 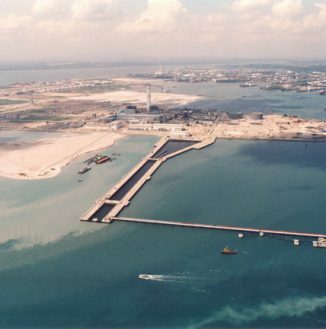 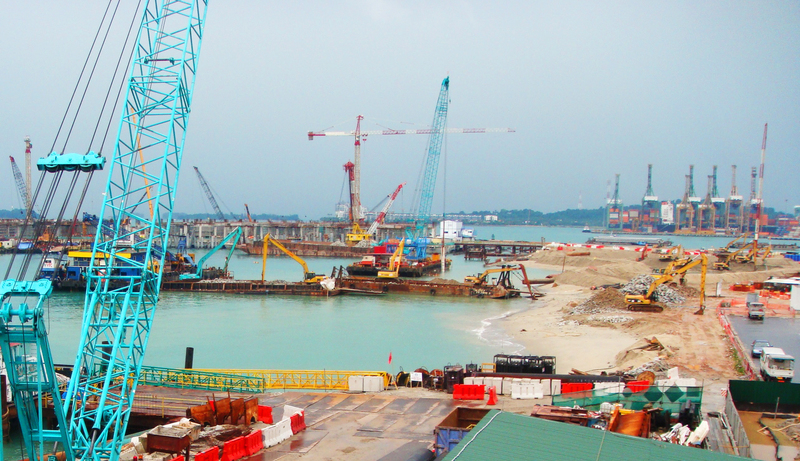 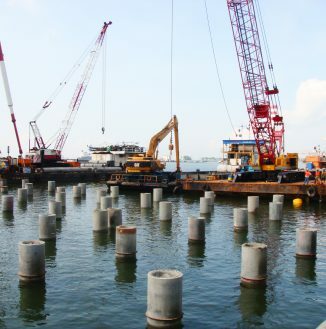 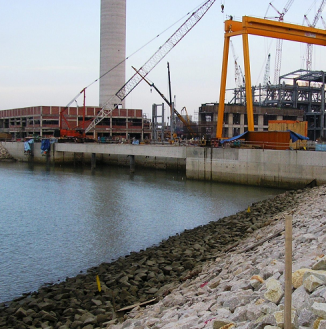 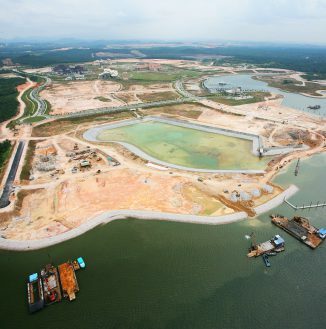 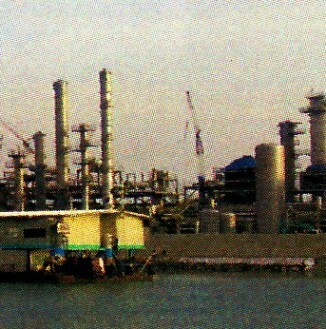 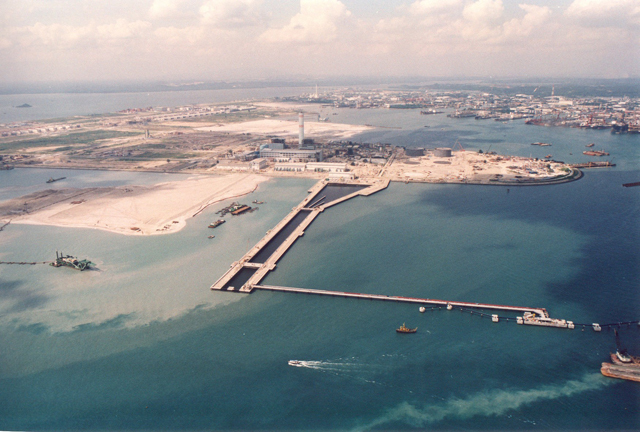 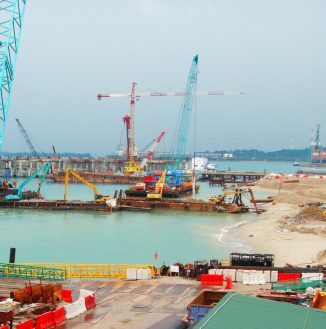 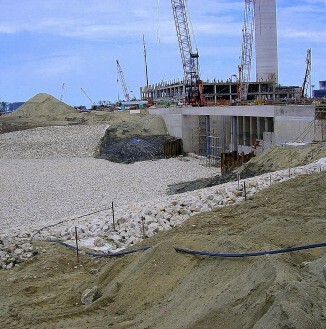 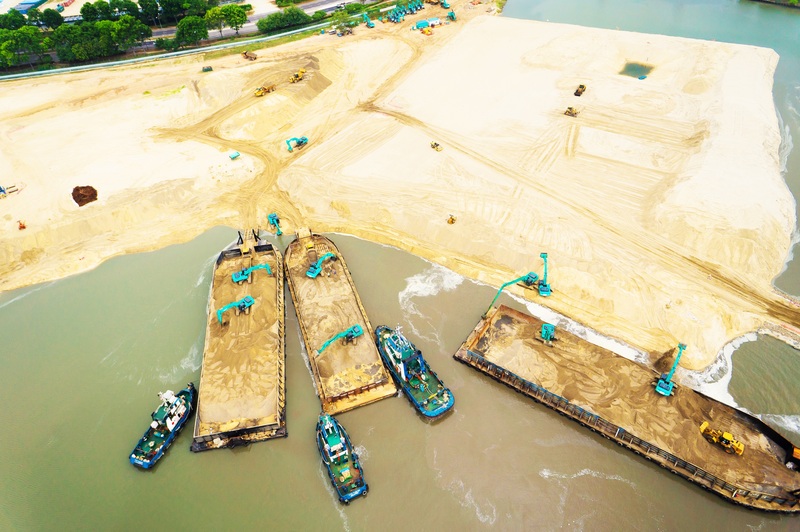 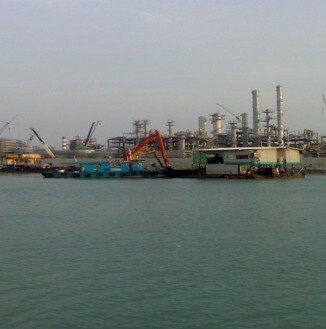 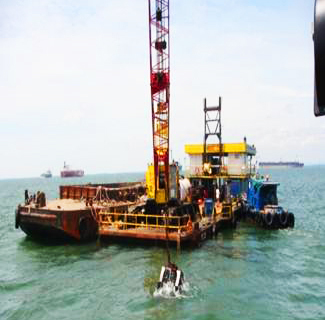 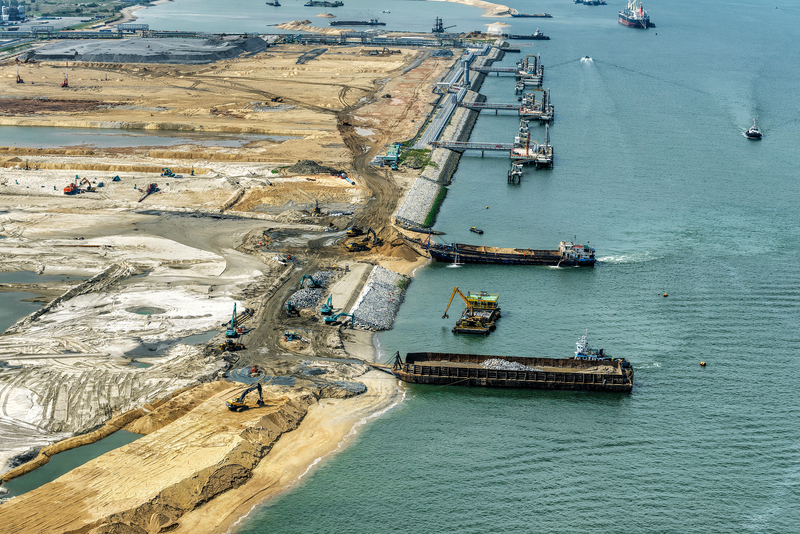 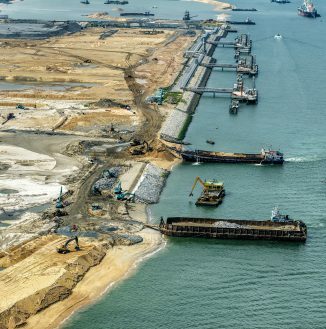 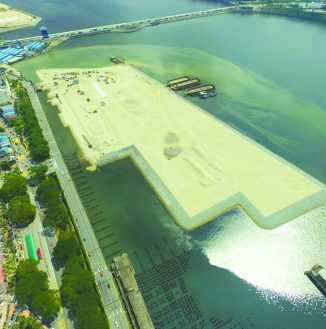 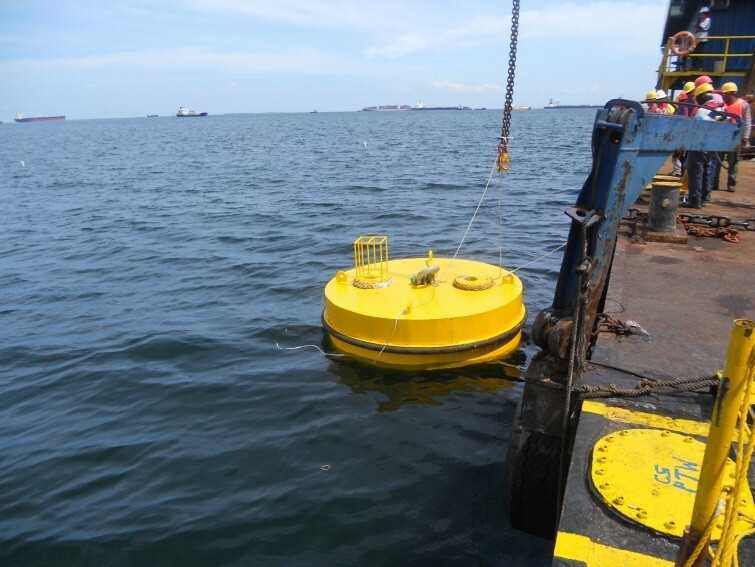 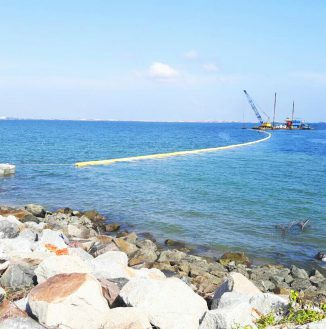 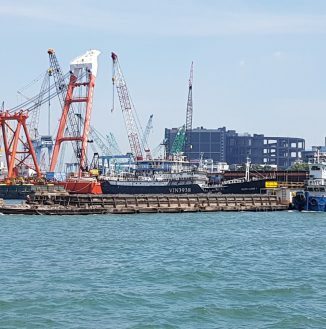 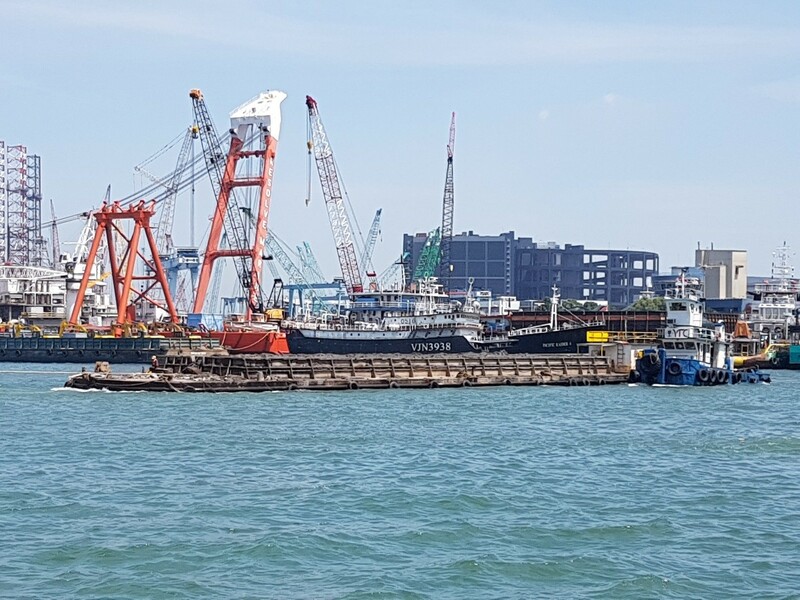 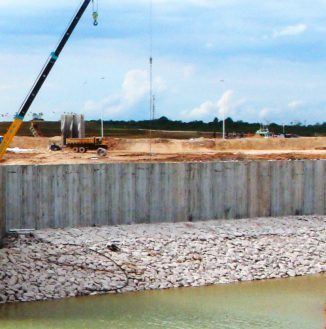 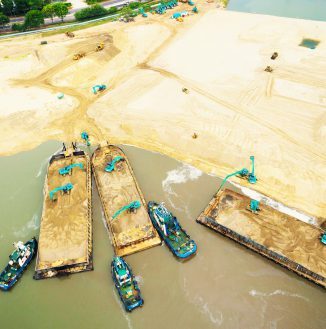 YTC was the Main Sub-contractor for shore protection works at the largest land reclamation project in Singapore: Jurong Island Phase 4 and Tuas View Extension. 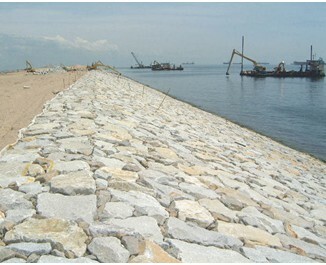 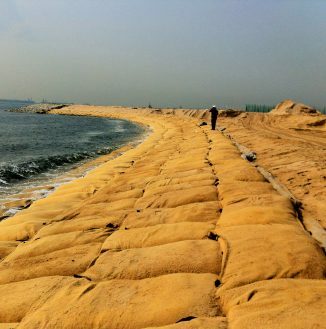 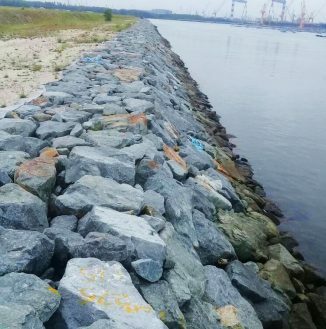 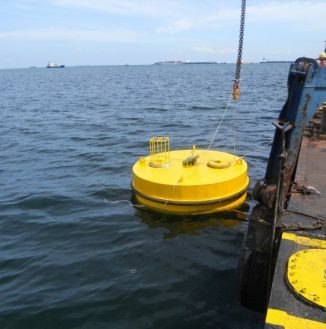 This phase involved shore protection works with a length of more than 900m and a depth that varied between -10mCD to -21mCD. 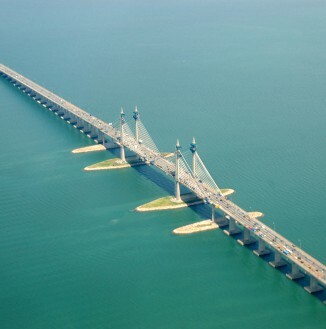 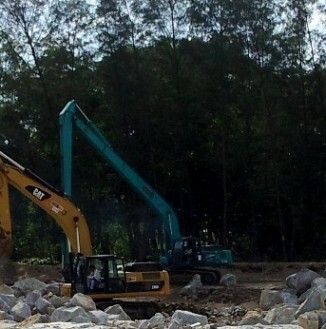 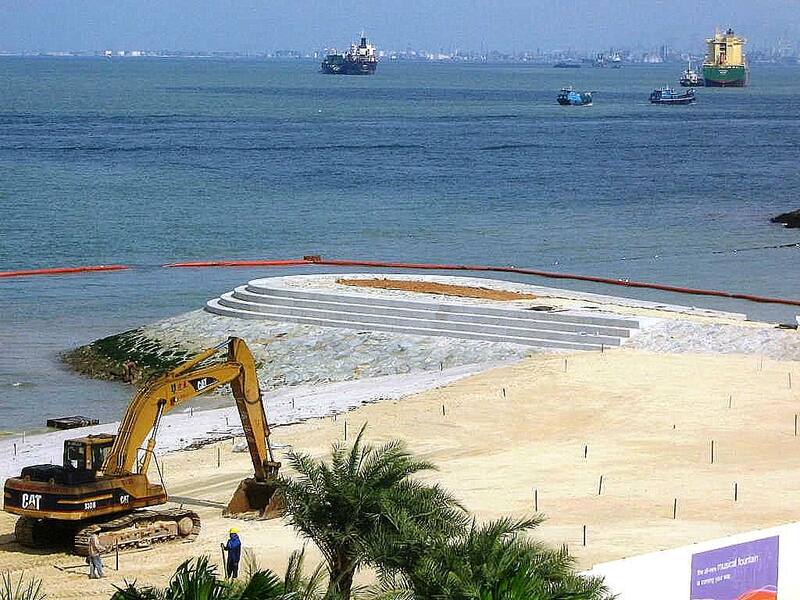 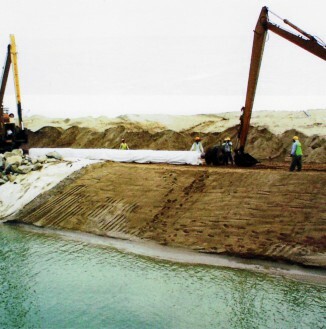 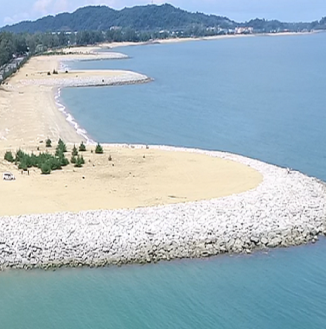 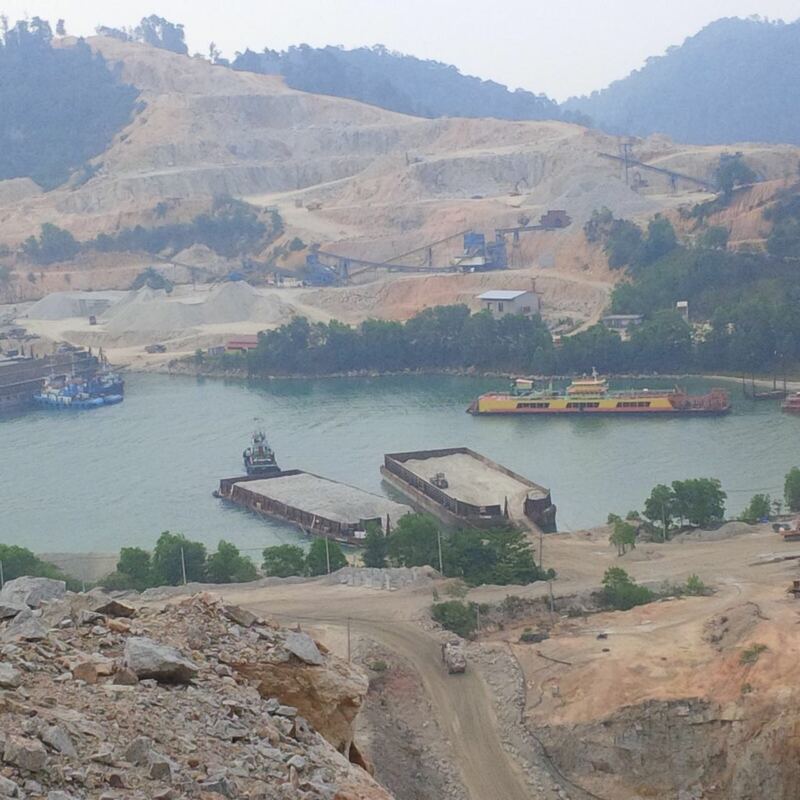 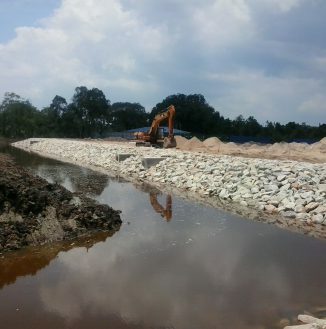 Scope : Reclamation, Shore Protection Works, Dredging and Soil Improvement Works. 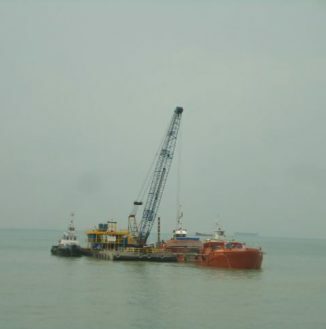 Due to site conditions containing hard seabed with coral limestone and high tidal waves. 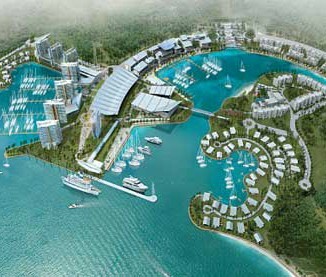 This project was one of the most difficult projects YTC had under-taken. 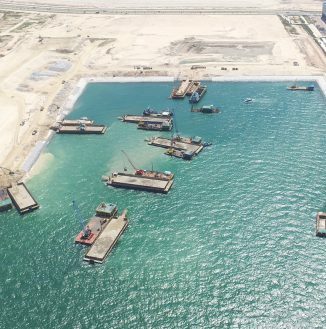 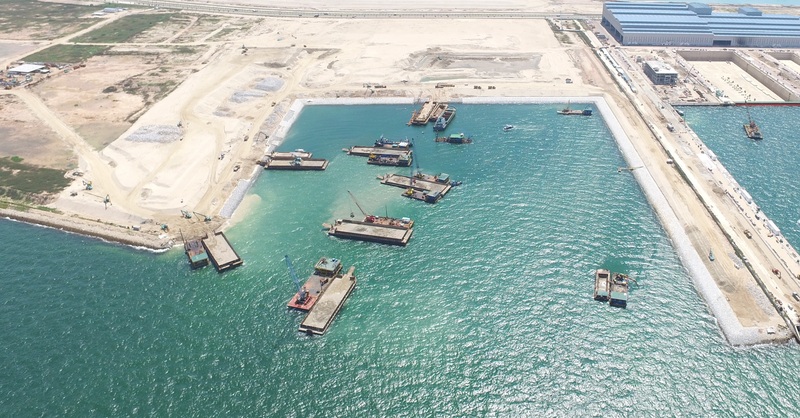 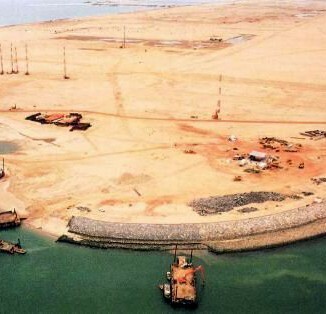 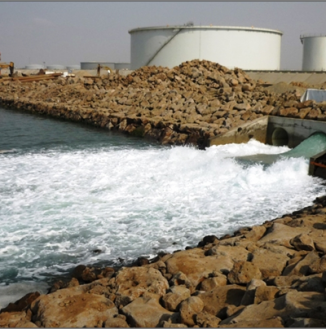 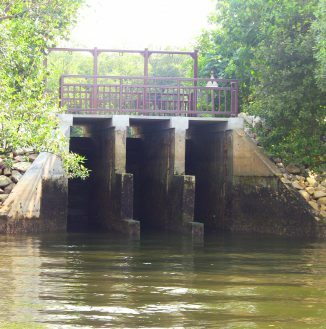 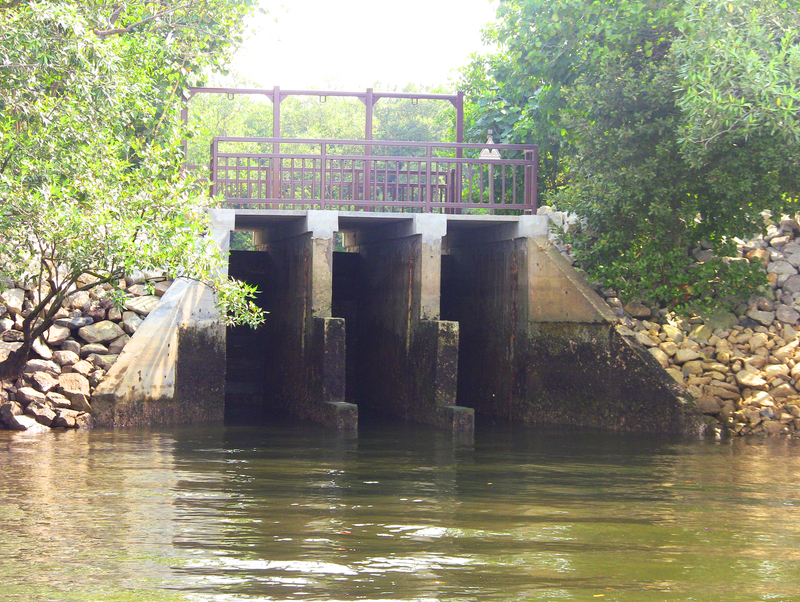 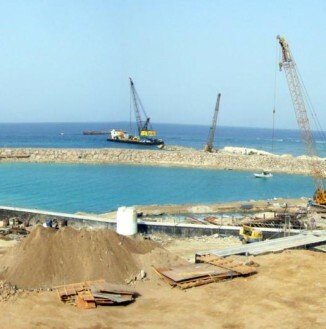 YTC worked closely with Zelan Arabia to construct intake, outfall, breakwater and channel dredging. 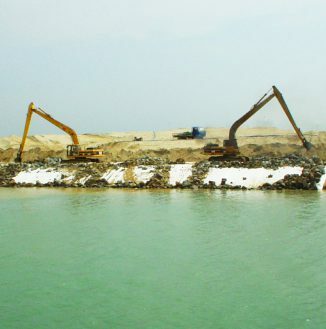 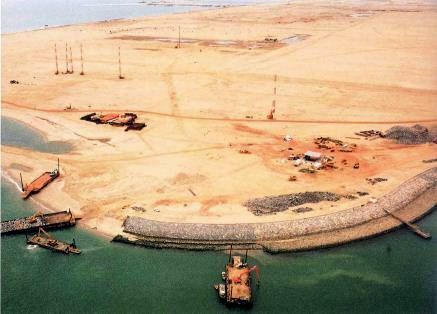 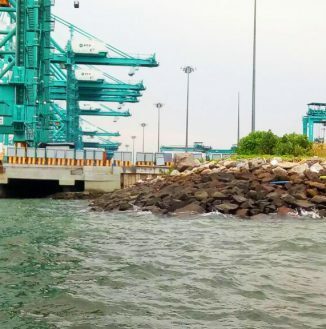 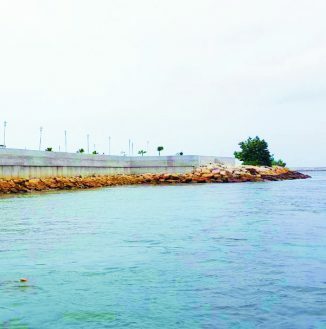 YTC’s scope of work was dredging and construction of seawater intake stilling Basin, Rockworks for Seawater outfall, Shore Protection and Dredging works for construction of temporary jetty. 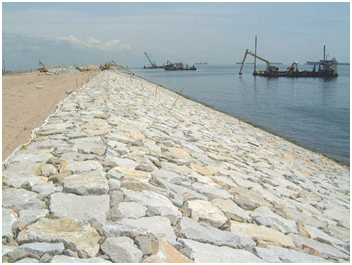 YTC was able to complete the project on time and within budget despite a very tight project schedule.